Our Partner Network comprises more than 70 organizations that share the vision of living within the means of the planet. Partners help guide our research agenda and contribute to the development of Footprint methodology and standards. They work with business, government, and individuals to make the Footprint relevant and practical. Through their collaboration with us and with one another, they create change in ways that would not be possible by working alone. Sustentator offers information and tools to enable people to lead a more sustainable lifestyle. Sustentator reduces the ecological footprint of individuals, companies and government through pragmatic and measurable solutions. They specialize in renewable energy installations, environmental Consulting for companies and Government, increasing environmental awareness, and sale of eco-friendly products. Established in 1957, INTI is a public institution under the jurisdiction of the Ministry of Industry. It seeks to generate and transfer industrial technology, and contribute to people’s welfare on a permanent and sustainable basis. Commitment to prevent, identify and remediate environmental problems has been strengthened, Action is directed to reduce both depletion of natural resources and waste disposal, and to adequately characterize all kinds of effects on people-nature relationship. The Australian Earth Laws Alliance (AELA) is a national not-for-profit organisation whose mission is to increase the understanding and practical implementation of Earth centred law, governance and ethics in Australia. AELA’s vision is to create a human society that lives within its ecological limits and nurtures the health of the wider Earth community. AELA carries out its work by supporting multi-disciplinary teams of professionals engaged in research, education, publications, community capacity building and law reform. AELA works on a membership-participation model and is powered by committed volunteers, who work together as individuals and organisations across Australia. 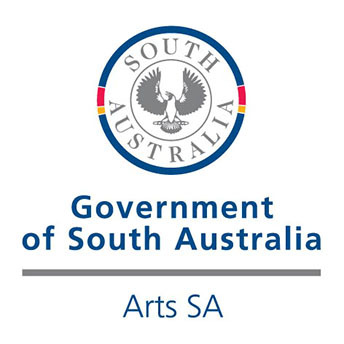 Zero Waste SA is a South Australian government department which was established to promote waste management practices that as far as possible eliminate waste or its consignment to landfill, and advance the development of resource recovery and recycling. Zero Wastes’ vision is to one day achieve zero discharge, zero material waste, and zero atmospheric damage. The Footprint Company’s mission is to reduce the cost and complexity of assessing the sustainability performance of buildings and organizations. We provide engaging evidenced based analysis to give you confidence in the quality and effectiveness of your ESD investment decisions. 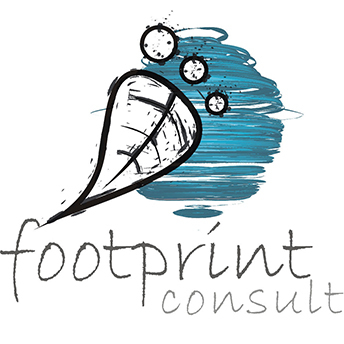 The Footprint Company specializes in Ecological and Life Cycle Carbon assessment of building design, fitouts and materials and has assisted some of the largest property groups and contractors in Australia to reduce the footprint of their projects. EcoSTEPS is a multi-disciplinary consultancy providing specialized services to people in organizations seeking to operate and interact in ways that contribute to a sustainable world. 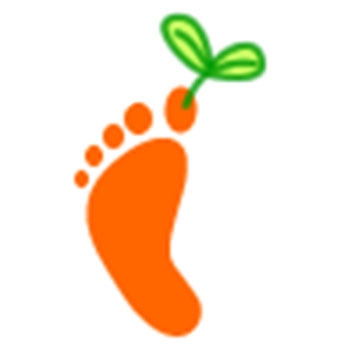 EcoSTEPS uses the Ecological Footprint concept to aid in sustainability training and education. 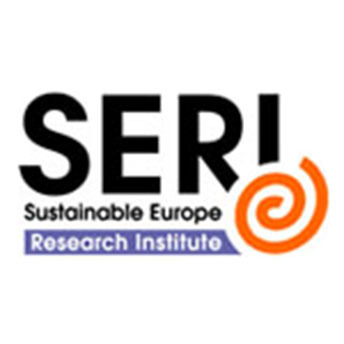 SERI is a pan-European think-tank exploring sustainable development options for European societies. Plattform Footprint is an alliance of leading environmental and fair-trade NGOs in Austria, including Greenpeace, WWF, GLOBAL 2000, Klimabündnis, Südwind-Agentur, Agenda X, ESD, Vegane Gesellschaft, SERI and many more. The Plattform promotes the Ecological Footprint concept with educational materials and campaigns to establish the Ecological Footprint as a key parameter for sustainability in politics and economics. 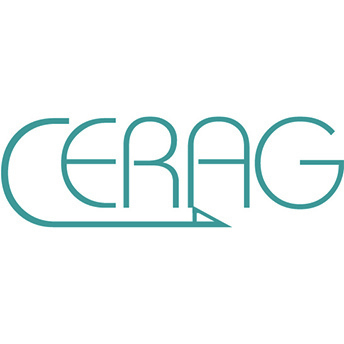 Cerag’s vision is to become Europe’s prime supplier of infrastructure products and services to Middle East. Cerag’s lifeblood is in relationships, both with top- tier suppliers and with the costumers who trust Cerag’s integrity and the professionalism of our partners. Footprint Consult E.U. provides scientific and technical know-how to help the business community account for and manage ecological assets, identify the risks associated with ecological deficits and measure tangible progress towards sustainability. Ecolife is a Flemish environmental NGO that develops and implements models and campaigns to induce behavioral change towards more sustainable lifestyles for a variety of groups. Globexs is a short stay accommodation solution provider to expats and travelers. Expats moving to Spain and in Belgium can choose from a wide range of temporary furnished apartments and houses. The mission of Globexs is to find the most appropriate temporary rental accommodation for new arrivals to Belgium and Spain. In 2014 Globexs established a norm of electricity consumption for each apartment. If the customer exceeds this norm, he/she will have to pay the difference. Globexs donates half of this difference to Global Footprint Network for each booking. EcoRes is a consulting firm specializing in the application of sustainable development to organizations and territories, following an ecosystemic approach. EcoRes assists companies, associations and public institutions in the design and implementation of sustainable policies as well as responsible and sustainable management practices. Fundación Amigos de la Naturaleza (FAN) is a non-government, non-profit organization, with 20 years of work experience. Its mission is to create opportunities and innovation for biodiversity conservation in Bolivia, based on their objectives, which comprise: (i) contribute to the management of Bolivian representative and functional ecosystems, building up environmental, social, economic and political-legal sustainability; (ii) provide scientific foundations and tools, so that the different actors improve biodiversity conservation management; and (iii) guarantee the quality of in-house management and improve external relations in order to achieve the institutional sustainability. The Institute Jatobás is a non governmental, non-profit organization whose mission is to influence the expansion of awareness and providing knowledge to build a collective solidarity and sustainable way. The Institute Jatobás uses several strategies to implement the “Ecopolis System for Sustainable Development” in order to improve performance and socio-economic and vocation of the city, today and tomorrow. Our starting point is the Pardinho County, State of Sao Paulo. The goal is to provide sustainability to many other locations. 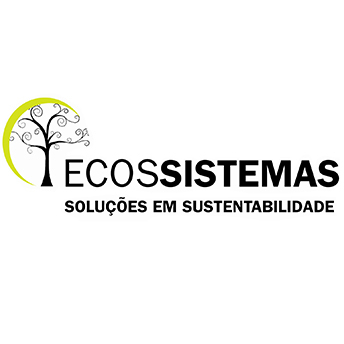 EcosSistemas Sustainable Solutions works with companies, the public sector and individuals, advising them on getting to a sustainable pathway and beyond through a wide range of tools and methodologies. The Sustainable Scale Project is an NGO which provides educational resources to assist government decision makers, civil society organizations and students to understand the implications of the sustainable scale concept and how to integrate attractive solutions into relevant policy decisions. One Earth Initiative is a non-profit research and advocacy group that seeks to transform unsustainable consumption and production patterns locally, nationally and internationally. They champion a democratic, socially just and ecologically sustainable world in which all citizens can meet their basic needs, enjoying a healthy and rewarding life. ICLEI—Local Governments for Sustainability is an international association of local governments and national and regional local government organizations that have made a commitment to sustainable development. Calgary, the largest city in Alberta, Canada, participated in one of the first Ecological Footprint studies at the municipal level, in collaboration with Global Footprint Network, and became the first city to develop concrete Ecological Footprint reduction targets. The analysis found that if everyone in the world had the same Ecological Footprint as the average Calgary resident, we would need five Earths to maintain that level of resource consumption. 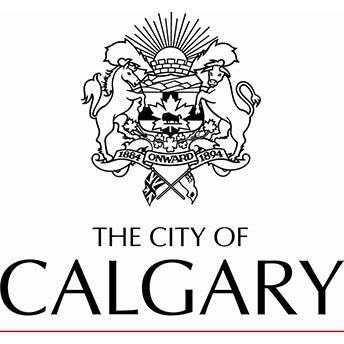 As a result, reducing Calgary’s Ecological Footprint was selected as one of 114 targets that were set as part of imagineCALGARY, the City of Calgary’s 100-year sustainability vision. To date, Calgary also has applied Ecological Footprint analysis to the development of 14 land-use plans, including a proposed downtown redevelopment plan, which compared four development scenarios. 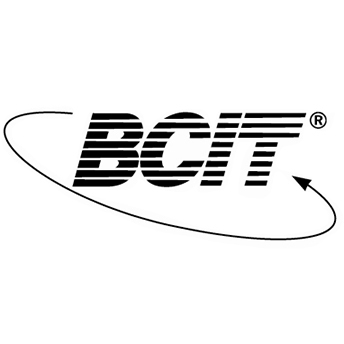 British Columbia Institute of Technology (BCIT) is a public post-secondary academic institution that operates five campuses and 13 satellite offices across the Province of British Columbia. The School of Construction and Environment is one of six schools that comprise BCIT and is concerned with the natural environment, the built environment, and the relationship between them. The school, in collaboration with BCIT Facilities Management, has estimated the ecological footprint of the institute’s largest campus. BCIT’s aim is to expand the pilot footprint project from one campus to the entire institute and to use the Ecological Footprint as a performance measure to assess BCIT’s progress towards achieving ecological sustainability. As the first E-Waste recycler in Latin America, RECYCLA Chile focuses on E-Waste Recycling, Zero Waste Management and Environmental Consulting. RECYCLA Chile’s mission is to create social and environmental value through integral services that provide personalized solutions for clients. 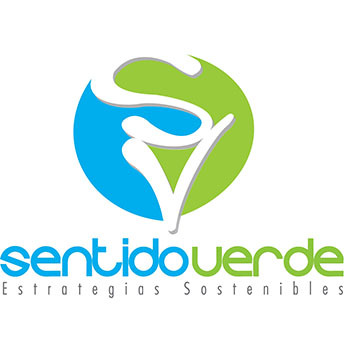 Sentido Verde assists companies to create environmental awareness and reduce its environmental impact. They analyze and determine where people can reduce their impacts, design and create actions to reduce them, and develop communication strategies for stakeholders. ALISOS is an organization committed to promoting a new of development that makes Latin America’s natural, economic, social and cultural assets sustainable through multi-sectorial dialogues and partnerships. ALISOS implements innovative strategies and actions to identify tipping points in critical times, moving forward a sustainable model that contributes to the well being of the planet and improves the quality of life of its inhabitants. ALISOS is recognized as an organization that leads social and cultural change which contributes to establishing new paradigms, in accordance with the principles of sustainability in order to guarantee the livelihood for future generations. CO2CERO®, is an agro-forestry project created by ECOLOGIC S.A.S., aiming to reduce the greenhouse gases in the atmosphere and develop the region in a sustainable way. It offers also consultancy services, like carbon footprint calculation, forestry services and carbon footprint offset with carbon certificates from the forestry sector. CO2CERO® pretends to build peace and achieve sustainable development by being socially responsible, environmentally friendly and economically viable. The National Consulting Center provides information and practical tools to help companies understand their stakeholders, optimize their performance and plan ahead with firm steps. 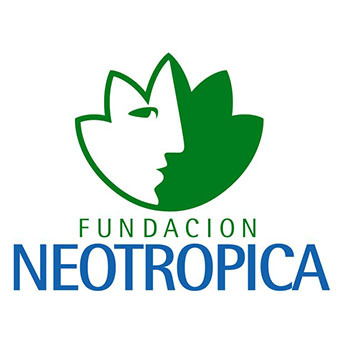 Neotrópica Foundation’s mission is to contribute to sustainable development in the Latin American tropics through research, implementation and dissemination of actions that generate viable options for sustainable use of natural resources. The Charles University Environment Center, CUEC, is part of the Charles University of Prague and was founded in 1992. It conducts environmental research and provides environmental expertise and information for the students and staff of the University as well as for the general public. CUEC collaborates with parliamentary bodies, state administration, non-government organizations and many academic and research institutions both locally and abroad. CUEC consists of the three units: sustainable development indicators, environmental economics, and education and information for sustainable development. Schneider Electric is the global specialist in energy management and automation. With revenues of ~€25 billion in FY2016, their 144,000 employees serve customers in over 100 countries, helping them to manage their energy and process in ways that are safe, reliable, efficient and sustainable. From the simplest of switches to complex operational systems, their technology, software and services improve the way customers manage and automate their operations. 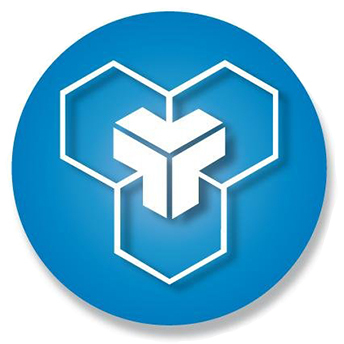 Their connected technologies reshape industries, transform cities and enrich lives. École Nationale Supérieur des Mines de Saint-Étienne is one of the French “Grandes Ecoles” dedicated to training highly qualified engineers and to carrying out research to meet the needs of industry. Its mission is to support the development of its students and of companies through a range of courses and fields of research, from the initial training of generalist engineers “ingénieurs civils des mines”, to PhD teaching; from material sciences to micro-electronics via process engineering, the environment, civil engineering, computer science and health engineering. Agrocampus Ouest is an academic and research institution whose main activities include training agricultural or agrobusiness engineers, research in agricultural and life sciences and continuing education for agricultural high school staff. 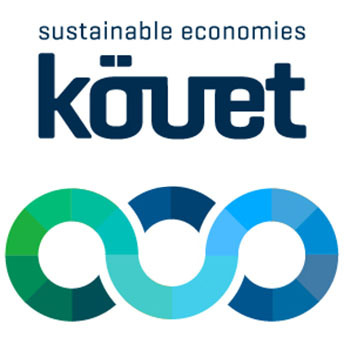 KÖVET Association for Sustainable Economies is an NGO promoting sustainable development solutions primarily in the business sector. KÖVET is the Hungarian member organization of INEM (International Network for Environmental Management) and CSR Europe, through which it is linked to international sustainable business initiatives and projects. KÖVET provides trainings, demonstration projects and guidebooks, conducts public events and media outreach, and provides ongoing information exchange and expert advice. The goals of the Association are to survey, research and strengthen the environmental and social responsibility accordance to the European standards, and the closely related education and vocational training, which may be within or outside the company, with a particular view on the environmentally conscious corporate governance and the compliance of the corporate responsibility’s requirements. The activities of the Association promote the generalization of the corporate responsibility through the domestication of the non-financial reports culture, as well as supporting the spread of the best products and services. DANDELION Environmental Consulting and Service Ltd., based in Budapest, Hungary, helps leaders meet the requirements for environmental protection regulations. Their environmental services include conditions evaluation, impact assessment, protection supervision, preparation of waste management and waste transportation related documents, environment-related legal counseling and authority permit processes. Corvinus University of Budapest is one of the leading institutions for education and research in economics, management, social sciences, public administration and horticulture. The Institute for Environmental Sciences is specialized in research in environmental economics, environmental management, agriculture, regional studies as well as future research. 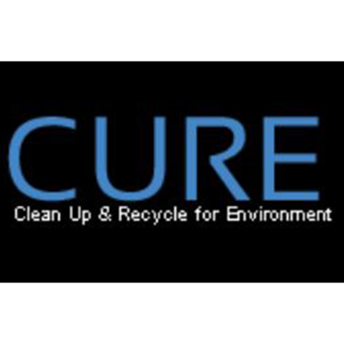 CURE (Clean Up & Recycle for Environment) envision a livable, cleaner and greener environment for our future generations. We aim to bring back harmony between nature and humanity by developing sustainable solutions and inspiring people to adopt them in daily lives. Our focus is on creating a better tomorrow than today. Gujarat Institute of Development Research is a premier organization in the field of social science research in India. It is an autonomous non-profit organization which strives to advance the frontier of knowledge, and contribute to increased welfare of the people locally, nationally, and globally. Natural resource management, sustainable development and sustainable agriculture are among the core areas of research. 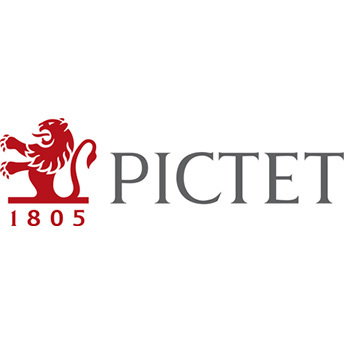 The Istituto Ricerche Economico Sociali of Piemonte ( Italy) is a research institute that depends on the Regional Administration. Part of the work of research regards the local sustainable development and the environment. Barilla is a leading company in the Italian and international pasta market, where it operates with the Barilla brand, as a symbol of Italian cuisine, and three major local brands (Misko in Greece, Filiz in Turkey and Yemina in Mexico).Barilla is also active in the segment of Ready-made sauces, with over 40 different recipes.Bakery area includes those products that cater for various eating times, from breakfast to snacks, namely biscuits, toasted bread, cereals, snacks, pastries, soft bread, brioches and power snacks, cakes and crisp bread, for a range that covers almost 180 products resulting from 35 different production technologies. 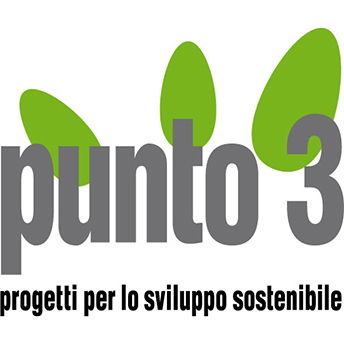 Punto 3 Srl is an agency employed on environmental consultancy which plans and realizing sustainable development projects. Punto 3 organizes laboratories in support of spatial planning tools, Agenda 21 and inclusive processes and surveys with focus groups. Furthermore, Punto 3 conducts sustainability audits and training courses, conferences, analysis of purchases, surveys of suppliers, delivers operating manuals and supports for the completion of tender in according with Green Public Procurement criteria. Punto 3 works with local authorities, associations and private enterprises, for which they design and build targeted activities and projects for obtaining European funding, ministerial and regional. University of Siena’s Ecodynamics Group has a long history of analyzing environmental sustainability. 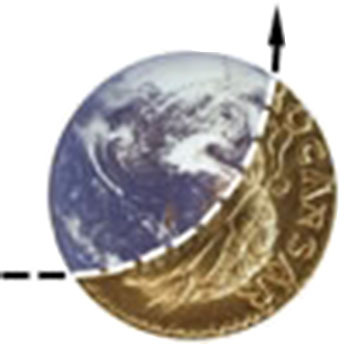 Based on thermodynamics, researchers study ecological, territorial, and productive systems using several methodologies including energy evaluation, Ecological Footprint, energy analysis, and greenhouse gases inventory. With Global Footprint Network, University of Siena co-hosted Footprint Forum 2006, the first-ever Ecological Footprint Conference. The Department of the Study of the Territory and its Resources (DIPTERIS) represents a unique structure in Italy for the complexity and variety of knowledge it holds to analysse the territory. The research activities conducted by different groups in national and interantional fields include: geological cartography (data collection and study of superficial water, stratum, soil), the Antarctica project and the study of marine ecosystems with the research of biomarkers. Agenda 21 Consulting Ltd develops research activities and consultancy services characterized by three main elements: sustainable development approach to environmental and territorial issues; inter-disciplinarity and systemic vision; construction of linkages between research community and territorial management community. WWF Japan was established in Tokyo in 1971. It grapples with various national and international issues that Japan is involved—conservation of Nansei Shoto Archipelago (including the coral reef in Shiraho in Ishigaki Island) and tidal flats in many places, promotion of forestry certification scheme and environmental education, prevention of global warming through promotion of natural energy and policy advocacy on the cities. Ecological Footprint Japan is a non-profit and non-governmental organization specializing in promoting research and applications of the Ecological Footprint concept in Japan and Asia. IDEA Consultants, Inc. is a new type of integrated consultancy firm, providing services in every phase of infrastructure development and environmental conservation projects, from the project planning, survey, analyses, and assessment phases, to the design, maintenance, and management phases. In cooperation with Global Footprint Network, IDEA Consultants is developing Ecological Footprint and Business Footprint calculation services for application to the Japanese central government, local governments, and private companies. Pronatura Mexico’s mission is the conservation of flora, fauna and priority ecosystems, while promoting society’s development in harmony with nature. Pronatura México, A.C. was first created in 1981 and in the following years, regional and state representative offices were constituted. 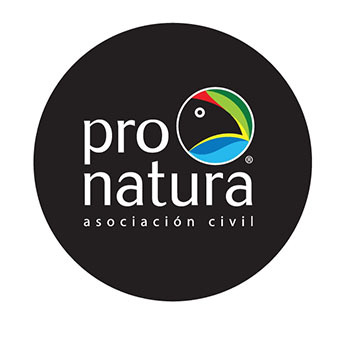 Together, they integrate Pronatura’s National System, with strategies and actions oriented towards achieving the conservation and sustainable development of priority regions and sites for biodiversity preservation in the country. 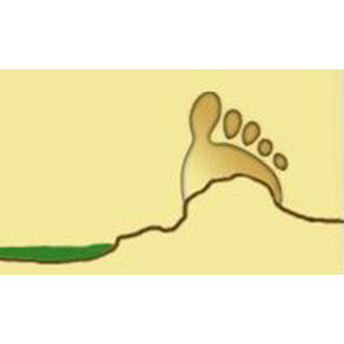 Dutch Footprint Group (Werkgroep Voetafdruk Nederland) studies and promotes Ecological Footprint analysis and advocates a shrinking population (in all countries) and a smaller per capita footprint (in the rich countries). Our work is primarily in the Netherlands and in Dutch but we hope to translate our website into English soon. ICIS, at the Faculty of Humanities and Sciences, Maastricht University, was founded in 1998. ICIS addresses complex issues facing the planet and its inhabitants. Its aims are to conduct research and provide education in the fields of integrated assessment and sustainable development. 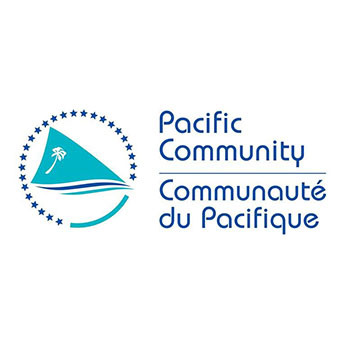 Pacific Community is providing technical support to their 22 members countries in more than 25 sectors. They are renowned for their knowledge and innovation in areas as fisheries science, public health surveillance, geoscience and conservation of plant genetic resources for food and agriculture. Much of their focus is on cross-cutting issues, such as climate change, disaster risk management, food security, gender equality, human rights, non-communicable diseases and youth employment. Using a multi-sector approach in responding to their members’ development priorities, they draw upon skills and capabilities around the region and internationally, and support the empowerment of Pacific communities and sharing of expertise and skills between countries and territories. The Eco Norfolk Foundation works with the people of Norfolk Island, in the South Pacific, to preserve the environmental and cultural heritage of the island. The island suffers from government sanctioned burning of toxic materials and waste dumped into the sea. The Ecological Footprint has been endorsed as an excellent tool by the Norfolk Island Administrations Environmental Officer, and Eco Norfolk Foundation is currently urging the local school to accept the Ecological Footprint as a tool to aid in shrinking the waste stream. Libelula (or Dragonfly in English) is a consultancy company based in Peru specialized on climate change that seeks to make a difference offering advice to various types of organizations on environmental, social and development issues, with the aim of improving their competitiveness in the marketplace by reducing their impact on the environment and society at large. Libelula has several years of experience at the local, national and international level regarding climate change issues and offer various services including: Ecological Footprint Inventory of emissions; Sustainability reports; Environmental assessments; Corporate environmental and social responsibility programs and Communication and Image Strategy. Libelula works closely with the actors capable of making changes, to develop an environmental awareness towards building sustainable policies at every level. 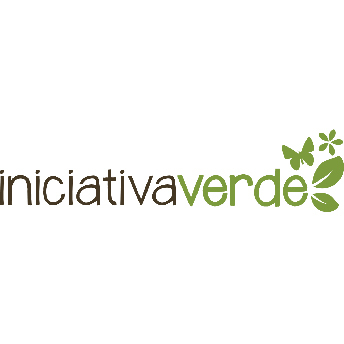 Iniciativa Verde provides advisory services and technical support to local firms who are willing to evaluate, reduce and mitigate their ecological footprint. Our company is committed to contribute to a national volunteer carbon market, that may absorb a share of the overall credits generated by REDD+ and other biodiversity conservation initiatives in Peru. The Pontifical Catholic University of Peru—PUCP—offers superior education, promotes research and endorses its projection towards the local community aiming to contribute with the national development of Peru. The Dirección Académica de Responsabilidad Social—DARS, is the university office specialized in providing external services related to social responsibility to other institutions, counting for this purpose with a group of professionals and technical personnel of vast experience. 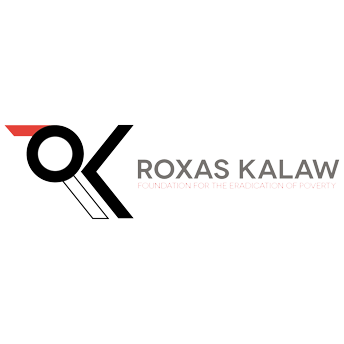 The Roxas Kalaw Foundation for the Eradication of Poverty (RKF) is non-profit organization in the Philippines which organizes communities and enables them to build ecologically sustainable livelihood systems that accelerate local economic development. The RKF consists of science-based and data-driven solutions providers that enables communities to lift themselves out of poverty. The PCSD is a national government agency based in the province of Province. It is a multi-sectoral organization concerned with planning, policy-making, rule-making, monitoring, coordination, and project and program implementation related to development and conservation, including natural resources management and land use management. The agency is created through a special law specific for the province of Palawan: the Strategic Environmental Plan (SEP) for Palawan Act. The SEP is the comprehensive framework for the sustainable development of Palawan, and serves as the guide of the local government of Palawan and the government agencies concerned in the formulation and implementation of local conservation and development plans, programs and projects. 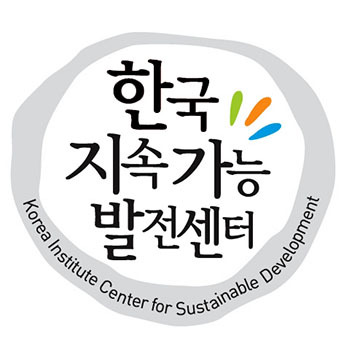 KICSD is working to disseminate the social meanings and achievements of Local Agenda21 and to support community based movement for local sustainability. 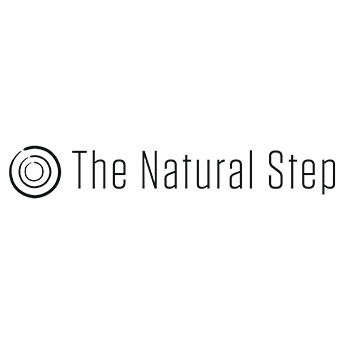 The Natural Step International is a non-profit organization founded with the vision of creating a sustainable society. For two decades, The Natural Step has been at the forefront of international research and dialogue about sustainable development. We have developed a proven, science based model that helps communities and businesses better understand and integrate environmental, social, and economic considerations. 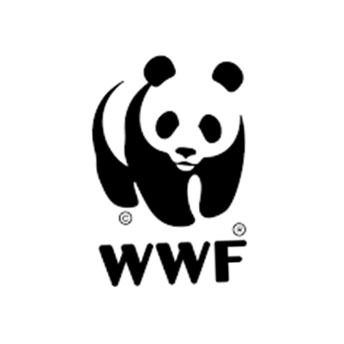 WWF (also known as World Wide Fund for Nature) is one of the largest and most experienced independent conservation organizations, with almost 5 million supporters worldwide. A global organization covering over 90 countries, their ultimate goal is to build a future where people live in harmony with nature. 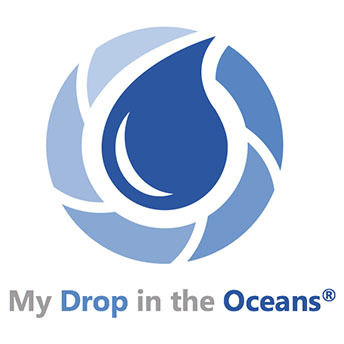 My Drop in the Oceans is a global currency platform founded on the belief that economic and social progress depends on fundamentally changing the way we value nature. We are redesigning money to empower people to value nature. We have created DIO, a complimentary currency that returns value to nature by rewarding consumers and businesses for their sustainable actions. For consumers, we are turning environmental costs into purchasing power to help empower people to make smart and responsible choices. For businesses, we provide opportunities to engage with consumers and sustainability in ways that bring value to their business and the environment. Bank J. Safra Sarasin Ltd. is one of Switzerland’s leading private banking institutions with an international scope. It is part of the family-owned Safra Group. The bank is a pioneer and leader of sustainable investment in Switzerland. As a maxim for decision-making, the Group aims to achieve a longlasting balance of its commercial, social and ecological responsibility. From experience, the Group is convinced that holistic thinking and action is the best way of combining the interests of its clients and its employees with its social responsibility. National State Tax Service University of Ukraine provides training the students and conducts research in the fields of finance, economics, tax policy, law. The University ranks among the top universities of Ukraine and got the highest degree of state accreditation. Emirates Wildlife Society (EWS) is a national environmental NGO that works with people and institutions within the UAE and the region to conserve biodiversity and promote sustainable living through education and conservation initiatives. To achieve its goals, EWS works in association with one of the world’s largest and most experienced independent conservation organizations—WWF. The Emirates Environmental Group is a non-government organization devoted to protecting the environment through education, action programs and community involvement. It is the first environmental NGO in the world to be ISO14001 certified and the only organization of its kind in the UAE with accredited status to the UNCCD and UNEP. The Abu Dhabi Global Environmental Data Initiative (AGEDI) is dedicated to enhancing decision-making and policy recommendation through minimizing environmental data gaps by supporting and collaborating with national, regional and international partners and stakeholders. The Web of Hope is a registered U.K. charity specialising in environmental education, using a database of proven role models as the inspiration for a variety of educational projects, campaigns and consultancy services, all of which offer sustainable lifestyle solutions to individuals, communities and businesses. They currently specialise in two areas: Footprinting events and festivals; and providing Footprint advice to property developments. 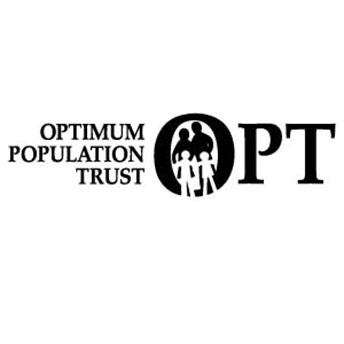 Population Matters campaigns for the stabilisation and gradual decrease of the population to environmentally sustainable levels by voluntary means, globally and within the UK. Nef is an independent think-and-do tank, based in the UK, which inspires and demonstrates real economic well-being by promoting innovative solutions that challenge mainstream thinking on economic, environment, and social issues. They are also involved in creating new ways of measuring progress towards increased well-being and environmental sustainability. 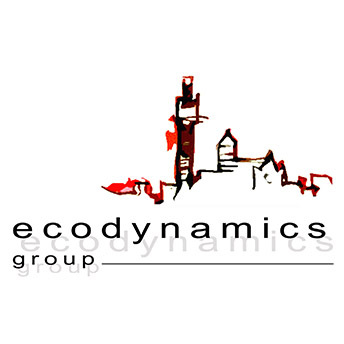 BioRegional Development Group is an entrepreneurial, independent environmental organization. We develop award winning, commercially viable products and services which meet more of our everyday needs from local renewable and waste resources to help enable One Planet living—living within our fair share of the Earth’s resources. BioRegional is demonstrating that it is possible to significantly reduce our Ecological Footprint in areas such as wood products, paper, textiles, food, transport and housing to a sustainable level and maintain a high quality of life. 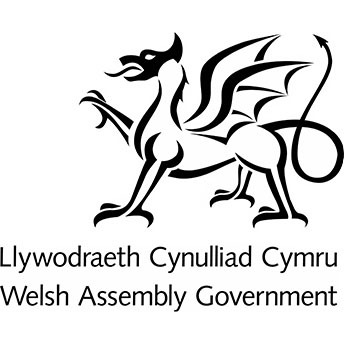 The role of the Welsh Assembly Government is to exercise functions devolved to it in order to: make decisions on matters which affect people’s daily lives; develop and implement policy; make subordinate legislation (eg regulations and statutory guidance) and propose Assembly Measures (Welsh laws). Wales has been a leader in implementing Ecological Footprint policy and Rhodri Morgan, First Minister and Leader of Labour in the Welsh National Assembly, serves on the Global Footprint Network advisory council. Altus Impact is an innovative environmental consulting company working towards greener growth and sustainable futures. 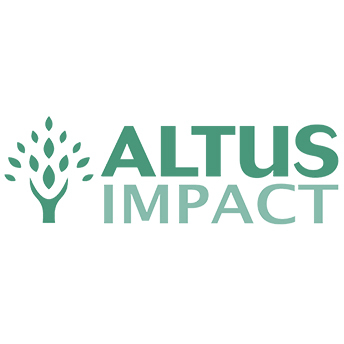 Altus Impact works with both public and private sector decision-makers to help them improve land use and natural resource management decisions and account for social impacts. We do this through the use of rigorous quantitative and qualitative assessments tools and methodologies. Secondly we ensure that the results and recommendations are effectively communicated and mainstreamed into government or business operations. The Centre for Business Relationships, Accountability, Sustainability and Society (BRASS) exists to understand and promote the vital issues of sustainability, accountability and social responsibility through research into key business relationships. TOY CYCLE helps families to reduce plastic waste by connecting them locally to give and get free used toys from one another. They believe in the transformative power of play, one reused toy at a time. Climate Music Project is a nonprofit collaboration of world-renowned scientists, musicians, artists, and technology visionaries whose mission is to to educate, inspire, and enable diverse audiences to engage actively on climate change through the creation and performance of science-guided music that viscerally conveys the urgency of taking action and an appreciation that together we can solve the problem. We use the emotional power of music guided by widely accepted climate data to connect with audiences and inspire people to take meaningful action through our growing network of partner organizations. 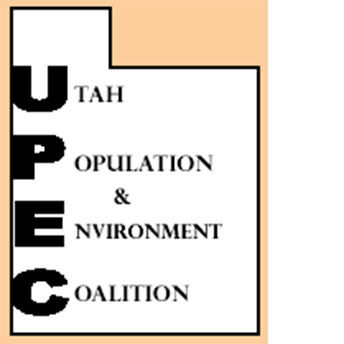 The Utah Population and Environmental Coalitions is an educational and research organization dedicated to further understanding and cooperation regarding environmental and population issues. The organization works to promote the concepts of sustainability for individuals, organizations, and communities primarily in Utah. There study, Utah Vital Signs, focused on the consumption of the human population within the political boundaries of the state of Utah. The state of Utah was the first state in the USA to calculate the Ecological Footprint. 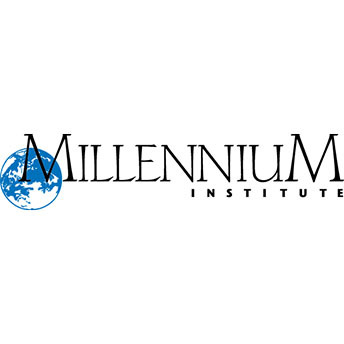 For over 30 years, the D.C.-based Millennium Institute has been striving to help governments implement policies for sustainable development through complex dynamic models that integrate Ecological Footprint data. Founded by the organizers of the first Earth Day in 1970, Earth Day Network (EDN) promotes environmental citizenship and year round progressive action worldwide. Their mission is to broaden the environmental movement worldwide and to educate, by calculation of their Ecological Footprint through the personal calculator, and mobilize people, governments, and corporations to take responsibility for a clean and healthy environment. Portfolio 21 invests in companies designing ecologically superior products, using renewable energy, and developing efficient production methods. Portfolio 21 companies seek to prosper in the 21st Century by recognizing environmental sustainability as a fundamental human challenge and a tremendous business opportunity. Natural Logic delivers strategic sustainability consulting to companies and communities, with integrated, results-focused programs that build profit and competitive advantage while reducing your organization’s Ecological Footprint, waste and risk. Sustento assists the public and private sectors in Latin America to better understand, quantify, and improve the sustainability of their activities, mainly through environmental footprint accounting, assessments and training. Sustento also assists financial institutions to fulfill their sustainability obligations and make better investment decisions. 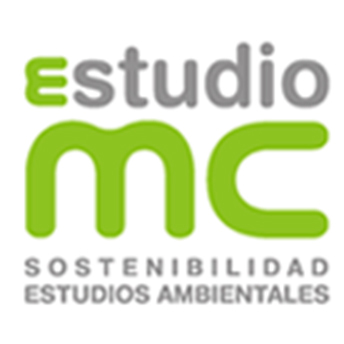 Studio MC is an environmental consulting company that specializes in spatial planning, urban design, planning for sustainable mobility, developing sustainability indicators and environmental education and outreach.